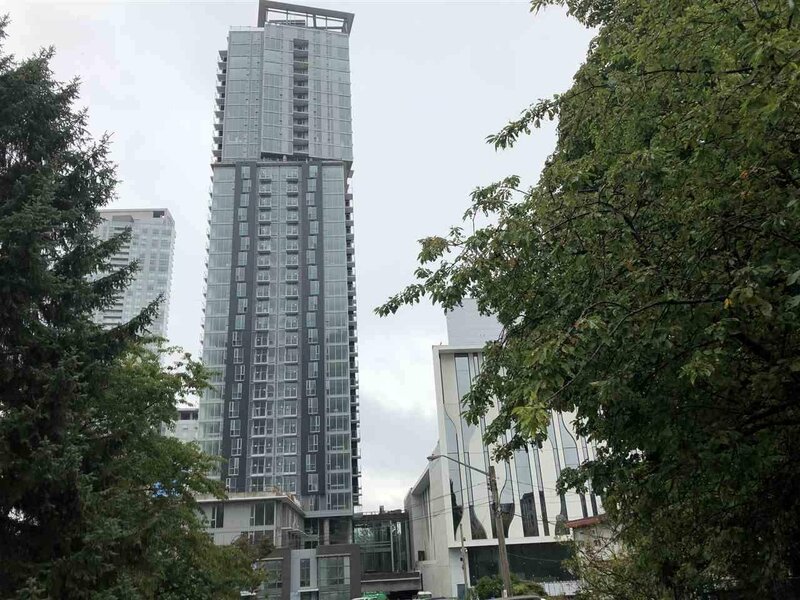 Assignment of contract opportunity for SW corner 3 BDRM 2 BATH unit at Downtown Surrey's Prime on the Plaza tower. 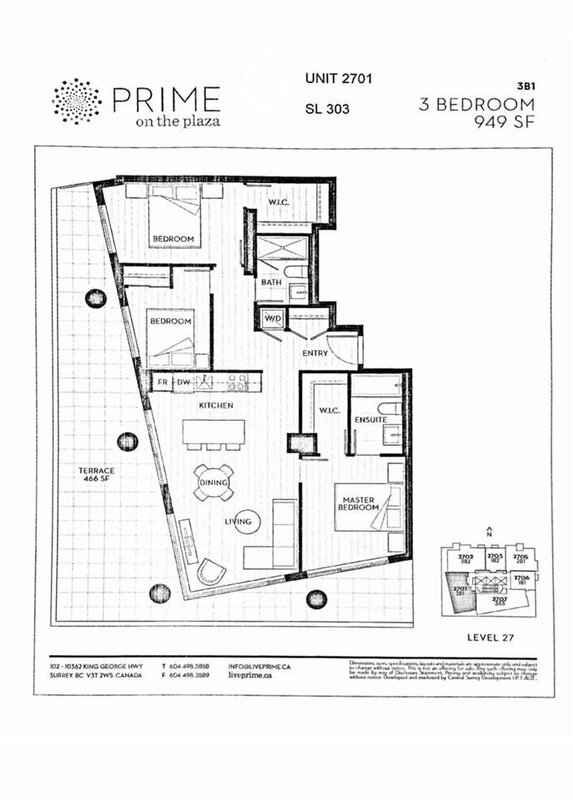 Features S/S appliances, gas cooking, quartz countertops, engineered floors, 2 parking stalls, 1 storage locker, 466 sq. ft. terrace and more. Loads of amenities and super convenient location that's steps from Skytrain Station, Central City Mall, SFU, KUP and more. Great for 1st time home buyers and investors alike. Occupancy estimated to be around May-June 2019. There are some other 2 bedroom units for sale.